Lately, I have been getting attacked by both sides of the political spectrum from the more militant and defensive individuals within the two major parties. 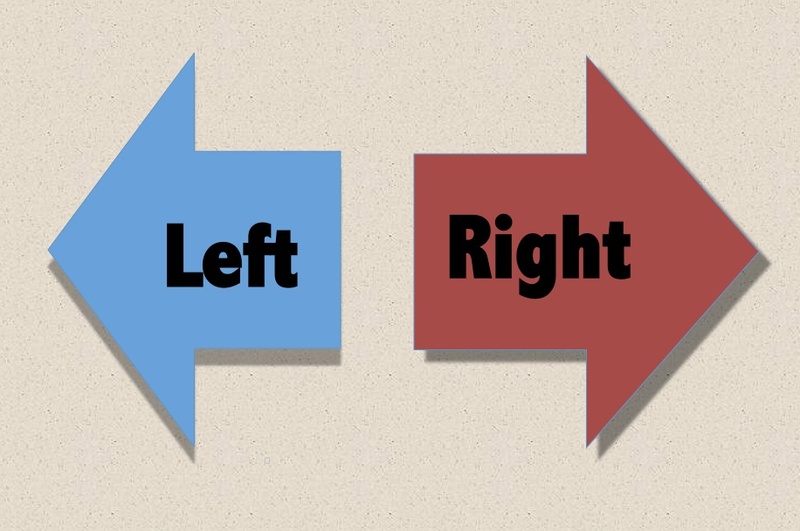 Those in the GOP believe I am a “leftist” and the ones in the DNC believe me to be a “Right Wing Nut Job.” I will take the fact that both parties opposing me is a good things. Ultimately, I am seeking for a power shift from Washington, D.C. to your living room. Giving the people more power than they have had in a long time. Ideas like that are a threat to the power monopoly the two major parties have enjoyed for over 100 years. Every proposal I make, whether in a civil or economic liberty issue, takes power away from them and their friends. Most people are unaware of what libertarianism is, and that is why it can be confusing for some when I can speak out against things from both political parties. Fundamentally, however, the majority of Americans do hold libertarian ideals, they just don’t know it. I believe that a lot of the problem has been with communicating the ideas in a manner that people understand. Many libertarians come off as brash. They immediately yell “statist” and attack ideas that many people hold dear. Challenging the status quo never goes over easy, but when you come in on the offensive, the people who hold the beliefs you challenge will clam up and become defensive. I have been working on communicating and reaching out to a very broad group of people. Everyone from the more socialistic, millennial generation to the older, ultra conservative. I have made allies in both these camps, and everything in between. The reason why is because of how I approach. First of all, you must acknowledge the concern of the person you are talking to. Validate their point of view. It is paramount that the person you are talking to understands you also want the same thing. It is just the approach you are taking differently. Case in point, one of the libertarian ideals is to take a non-intervention approach to the military. Many who sit in the Republican camp see this as you questioning national security. I know you are concerned for national security, and I support that 100%. We need to have the ability to respond to threats to our nation. I am just concerned about being involved in conflicts that don’t really involve interests of the United States. We need to take a more defensive approach with our military, and not intervene with every conflict that arises around the globe. This ensures that our troops are getting the training they need for the possibility our nation is attacked. With how are foreign policy has been, the military is stretched thin and the men and women who serve our nation are weary with constantly being deployed abroad. They also lose out on that vital training to defend our country when they are involved in so many events globally. The same concepts can be given to any end of the political spectrum, and it’s important that as a candidate, volunteer, or official representative of libertarian ideas, that you approach in such a manner. It has worked for me to the point that only the most militant and active of the two parties will oppose what I have to say. Libertarianism is the best solution we have. It sticks to the Constitution, limits spending, and ensures economic and civil liberty reach their maximum for all people. It is the best chance for America’s future. Help spread the word, and make sure you communicate efficiently!